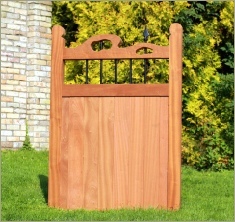 Our wooden Garden Gates are high quality, and offer exceptional value for money. 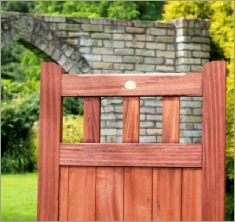 The joints, timber, and attention to detail makes us very proud of our timber garden gates. 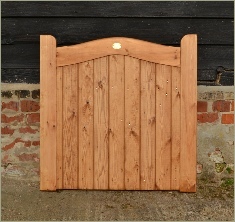 They can be made to measure to fit into your opening. 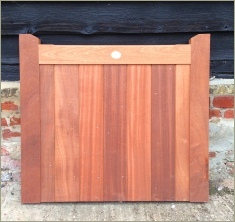 All of our timber is Joinery quality and kiln dried and made to the highest standard using traditional joinery methods. 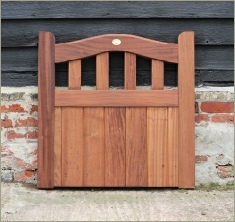 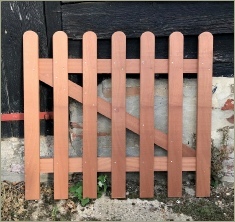 All of our hardwood garden gates and softwood garden gates can be made to measure.